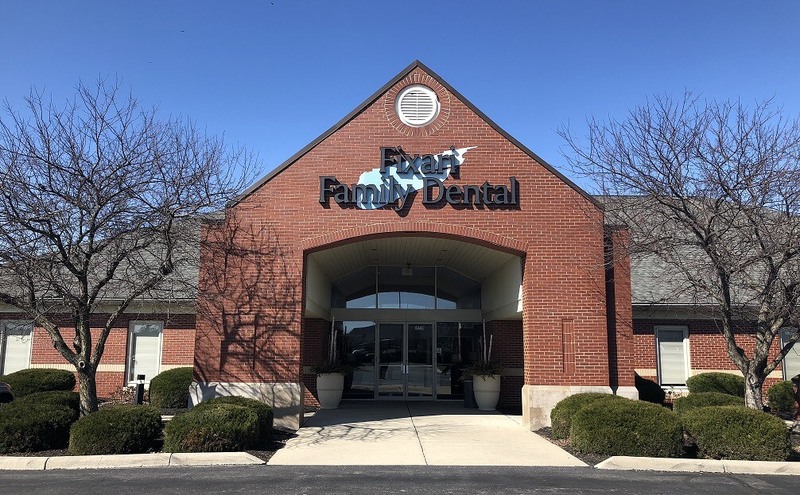 We are a dental practice in Columbus, Ohio devoted to restoring and enhancing the natural beauty of your smile using conservative, state-of-the-art procedures that will result in beautiful, long-lasting smiles! 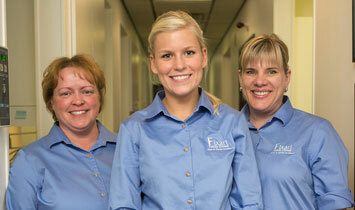 Building a foundation of trust by treating our patients as special individuals is vital to our success. We understand how uneasy some patients may feel about their dental visits, and how we can make a difference in providing a relaxing, positive experience. Our entire team is dedicated to providing you with excellent, personalized care and service to make your visits as comfortable and pleasant as possible. All of us at Fixari Family Dental want to thank you for allowing us to take care of your dental needs, and we look forward to serving you.